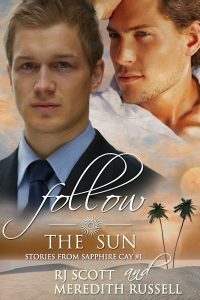 My snippet this week is from Follow The Sun (Sapphire Cay #1) written with Meredith Russell. Lucas’s eyes darkened. “I don’t usually…” He held his hands out and motioned toward Dylan. “I don’t usually do this kind of thing,” he finally finished. Lucas Madison is in the Bahamas for his sister’s wedding on the beautiful and idyllic island of Sapphire Cay.He has the weight of the world on his shoulders. 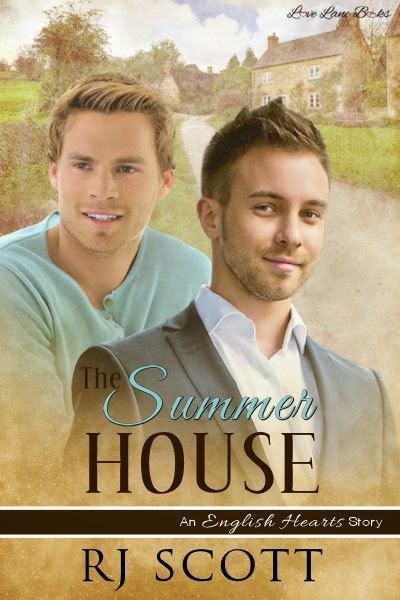 With the stress of his job, the loss of his friend, and faced with his own medical crisis, Lucas arrives on the white sands of Sapphire Cay gray and exhausted. His only thought is to see his sister married and happy. Dylan Gray is a free-spirited traveler who literally follows the sun. 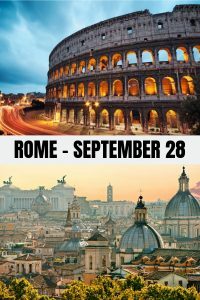 Never settling in one place for long, he earns his way from state to state and continent to continent. But there’s something about Sapphire Cay that draws him back over and over. A feeling of home.